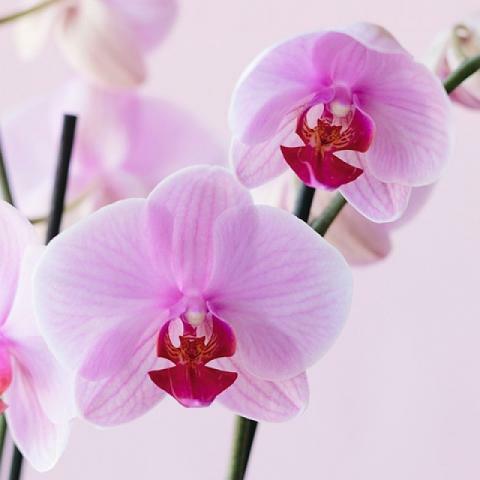 Give the most elegant flower to greet someone special to you. 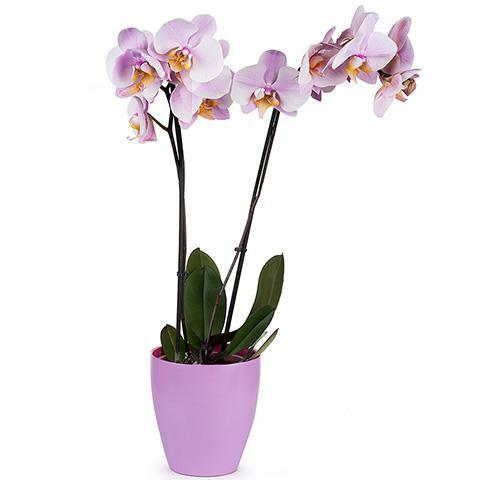 This exquisite pink orchid has a delicate form and its sweet colour will be itself greeted with a big smile. 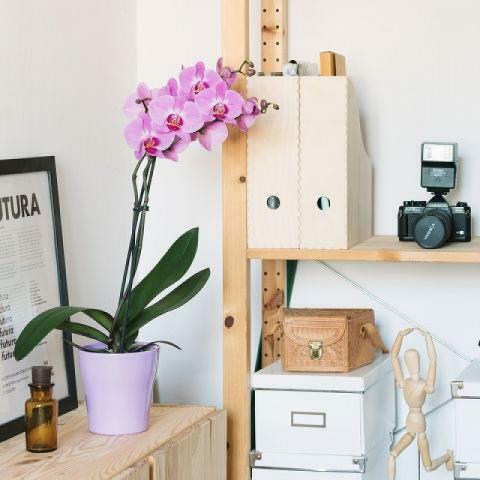 This plant is the perfect surprise for any occasion. Orchids were beautiful and delivered on time. Easy to order and they are very efficient. It was amazing - loved it!